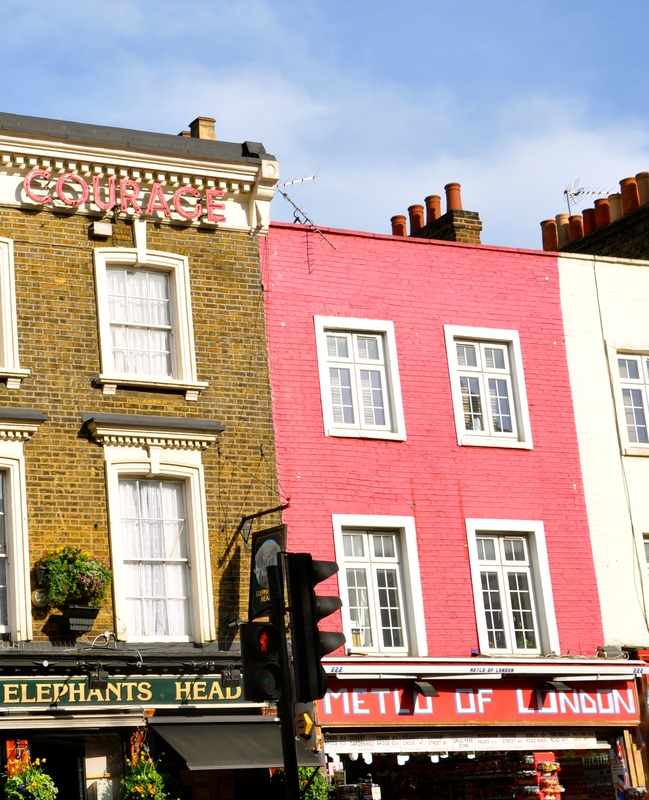 This past weekend I went to Camden Town to visit the market with a good friend of mine. 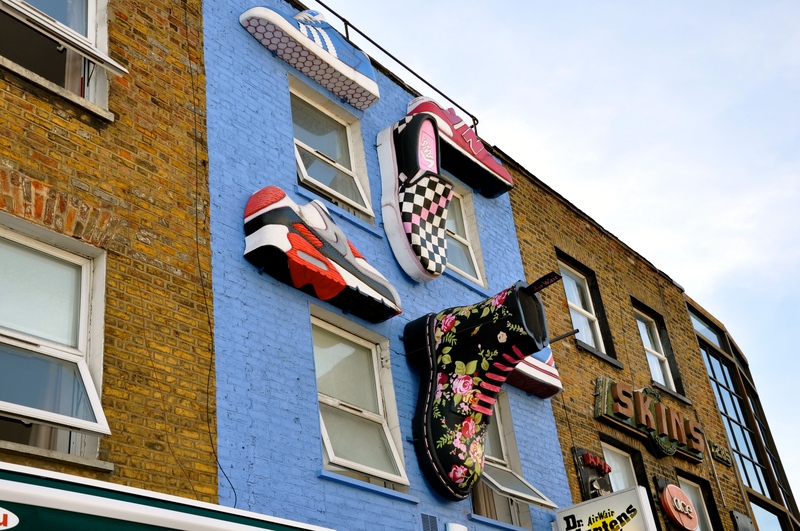 As a new Londoner, I would really love to explore as much of this gorgeous city as I possibly can, starting with the fashion in Camden Town! 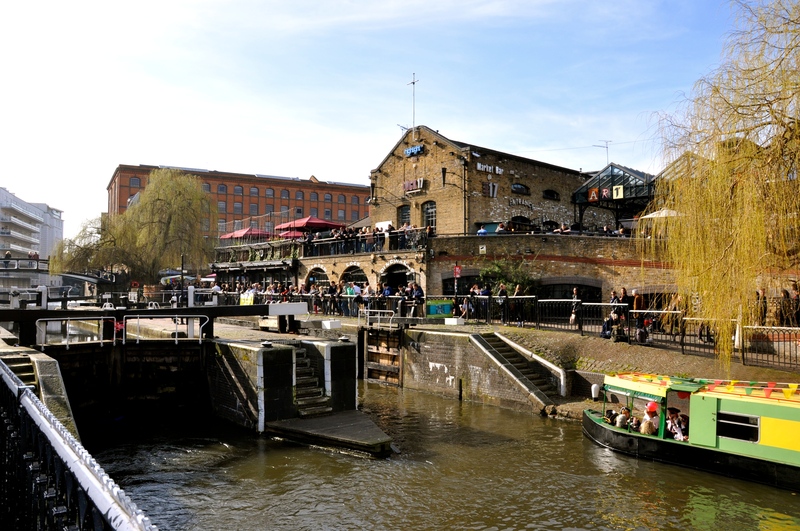 The reason I’m bringing this up is because of, of course, Camden Market. There is no other market like it (at least that I know of) – it’s a wild place to be, in a good kind of way. The fashion is funky (on the punk side of things), and it’s definitely not mainstream. 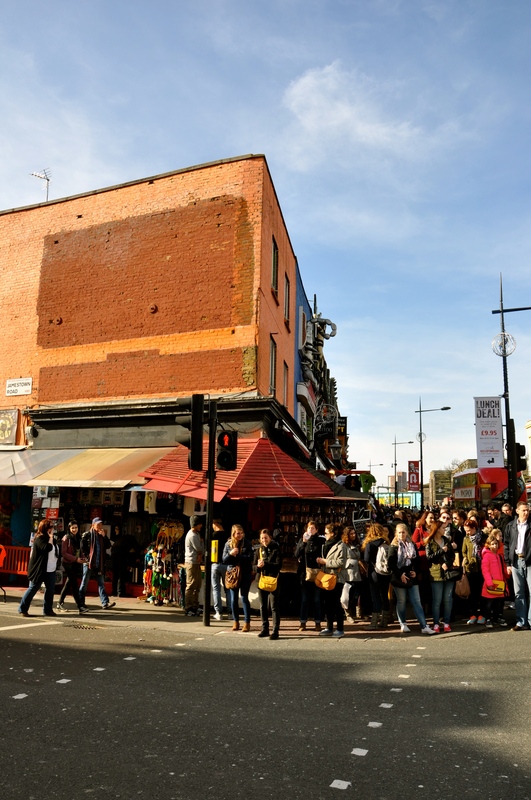 At Camden Town, it’s all about daring to try something new. To me, it was such an interesting experience because it’s a way of life and a fashion sense that I am not used to at all. Moving from a city like Paris where you don’t see many people going crazy in terms of clothing, it’s a different feeling. I’m one who loves to experiment with fashion too, but more in terms of colors and prints, and I always stay on the more feminine, edgier and sophisticate side. In the end I always stick to my true style. After strolling along the market and seeing every possible thing there is to see (as well as sitting down to have a relaxing cup of tea amongst all the craziness), I did manage to buy one thing. I only bought one, because honestly I couldn’t see myself wearing any of clothes that were sold (I did see some pretty extravagant shoes that I wish I would have taken a photo of to show you!). What I bought was a beautiful black felt hat, the kind that you see many Londoners wearing, and one that I’ve always wanted but I never found the right one. Actually, it’s the hat that I’m wearing in the very first picture in the post, so let me know what you think of it! Also I would love to know what you think of this outfit ? The weather was so nice and warm on Saturday so it was the perfect day to wear this look and to enjoy the Camden Market. I WAS WEARING: CATHERINE MALANDRINO LEATHER JACKET, DOROTHY PERKINS TOP, GUESS? TOP, BCBG MAX AZRIA MOTO LEGGING, MANGO BAG, ADIDAS SNEAKERS, FINLAY & CO SUNGLASSES, BCBG MAX AZRIA RINGS + BRACELET, and BLACK FELT HAT (bought at the market). I was there last week ! What an amazing place, can’t wait to be back ! Hi sweety! I think you look very pretty and I like your original style, and your blog is very nice as well! Thanks a lot!! It makes me happy to hear that :) and keep up your blog! Camden town has the best people watching! I can’t think of what it’s called but there is a pub with outdoor seating, but the seats are all motorcycle seats! So cute!